Birmingham City have made an impressive start to the 2018/19 season in the Championship. 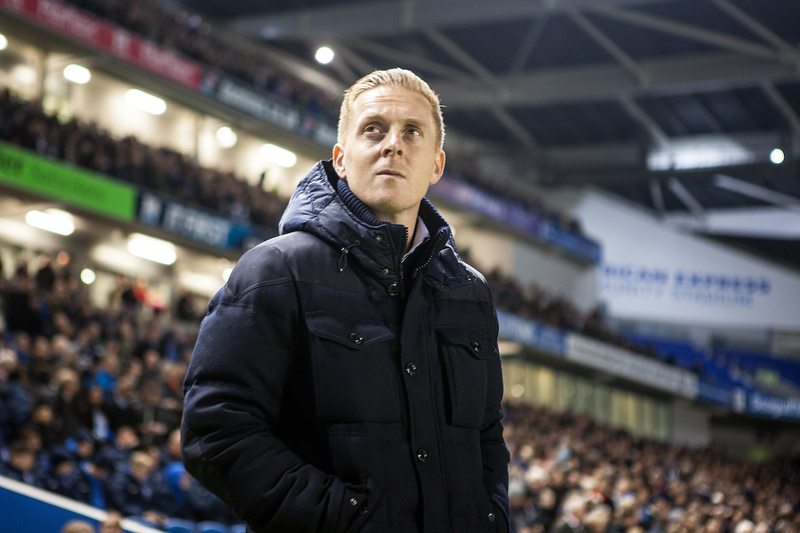 Garry Monk came in last season and kept Birmingham up and they look to be maintaining their form from the latter part of the last campaign. The Blues are unbeaten in 11 games and have only lost twice this season. Monk and Birmingham City are a good match. They play some good football under him and he has tightened up their defence which has been a real issue for them over recent years. The former Swansea City, Leeds United and Middlesbrough boss had a point to prove when he took over at St Andrews in March and after having five managers over the past two years, Birmingham look to have found the right man at last. Lukas Jutkiewicz has led the line this season and has been on fire, scoring 8 goals in 15 games. He has good service with the likes of Jota, Che Adams and Jacques Maghoma around him. Jutkiewicz is an experienced forward in the Championship and has proven he is a real handful. We will learn a lot from Birmingham in their next game away to Derby County. There is always a team who surprises everyone and sneaks into the Play-Offs and they are a good bet for it this season. The Blues have gone under the radar so far and you get the impression Monk wants to keep it that way.